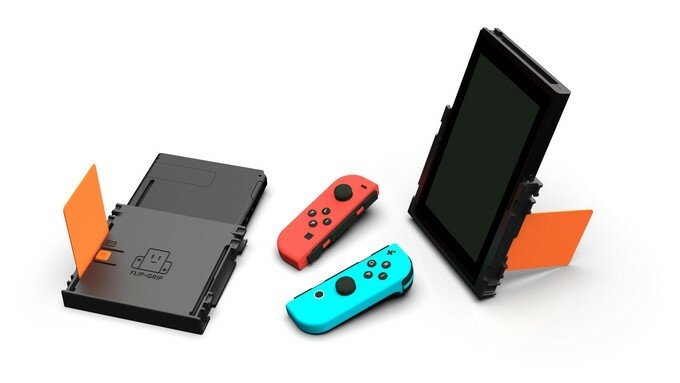 Fangamer has created a Kickstarter campaign to fund Flip Grip, a vertical grip designed to play Nintendo Switch games in vertical mode. 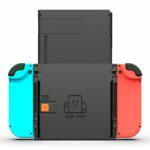 Flip Grip will enable Nintendo Switch owners to enjoy Tate Mode in Handheld Mode and Tabletop Mode, without worrying about the console falling off. 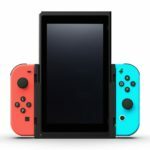 Lots of thought and effort has been poured into designing Flip Grip – the grip has been molded to perfectly fit the Switch, its Joy-Con rails are designed to emulate the rails on the Switch itself, a rubber button to keep the Switch in place, and the ability to use a credit card to prop up the Switch on a table. 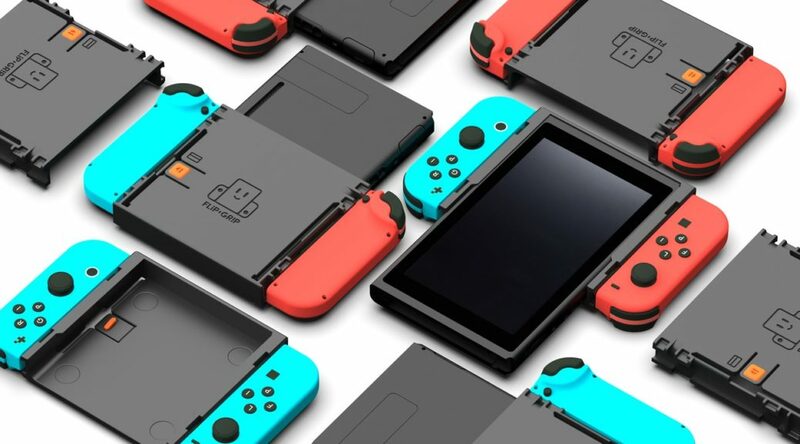 If you’re interested, you can back the project on Kickstarter here. It’ll need USD42,500 to succeed.